​"Entrepreneurship is in my DNA." Dr. Felicia Phillips is known as the Business Expert for Women, provides coaching, strategy, and confidant services to women through her private consulting agency as well as her global organization, PPICW, Inc. Felicia's annual MogulCON conference attracts hundreds of women and is the premiere business experience for female entrepreneurs and executives. Daily she inspires more than 20,000+ followers across all of her social media platforms. As a successful entrepreneur for more than 25 years, Felicia is focused on using her experience to assist entrepreneurs with manifesting their vision and become thought leaders in their industry. Felicia teaches women how to use their power of influence and expertise to increase their brand exposure, attract clients, maximize their profits, and expand their businesses. Taking advice from her father, great-grandmother and uncles, who were all profitable business owners, Felicia began her entrepreneurial journey at the age of 19. Felicia often says "entrepreneurship is in my DNA". By the time Felicia was 20, she had created her first 6-figure business, United Helping Hands, a durable medical equipment business that served terminally ill patients. From there she sold the business and became a real estate investor which gave her the investment capital to become a multi-million dollar serial entrepreneur. Felicia then launched two 7-figure businesses in real estate and technology, raised millions of dollars in capital for small businesses, took products to market in retail and big box stores and launched a global logistics company. As an authority on entrepreneurship, leadership, and brand activations, Felicia has had the opportunity to produce numerous mega events and raised thousands of dollars in sponsorships that support women's initiatives by collaborating with major brands such as Delta Airlines, Microsoft, IKEA, State Farm, Wells Fargo, East West Bank, PopChips and The WNBA Atlanta Dream to name a few. Felicia is a member of The Forbes Coaches Council and serves as a Master Guide Facilitator for mastermind groups that increase productivity and promote collaboration. Felicia has been featured in The Huffington Post, Atlanta Journal & Constitution, Rolling Out Magazine, CBS Better Mornings, BET and many other media outlets. Felicia has had the pleasure of working with Georgia State University’s Andrew Young School of Policy, The University of Phoenix, The Urban League of Greater Atlanta’s Entrepreneurship Center, Fulton County, City of Atlanta, The Environmental Protection Agency, Green For All, and many other organizations. 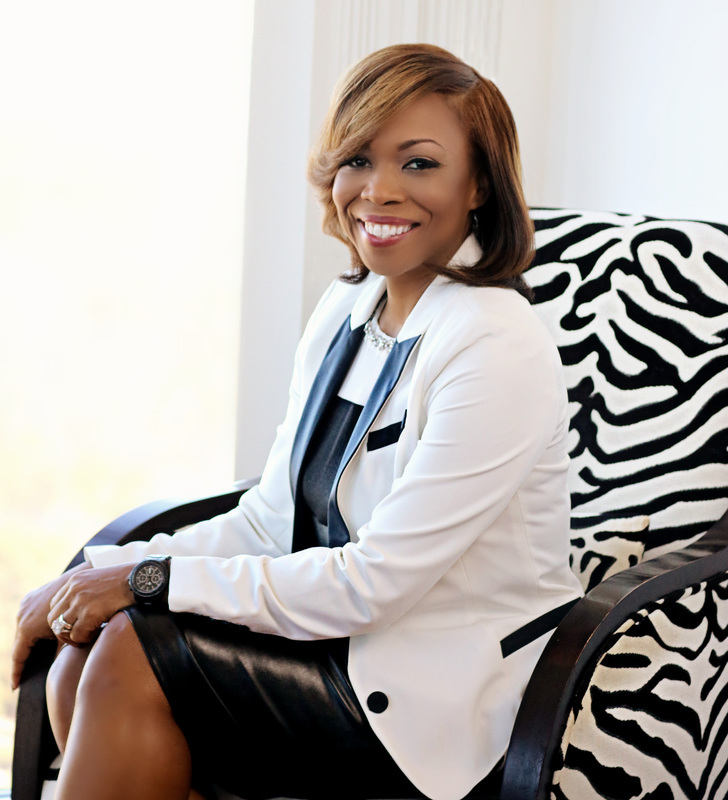 Dr. Phillips was awarded The Phoenix Award by City of Atlanta Mayor, Kasim Reed, the 2015 Connector Award, and the 2016 InfluenceHer Award. Felicia has also been recognized in Who's Who in Black Atlanta and her company PPICW, Inc. received the 2018 Class I Supplier of the Year Award by the Georgia Minority Supplier Diversity Council. As a wife, mother and accomplished business leader, Felicia understands the difficult balance women face and is committed to helping birth their vision and manifest their dreams and increase their wealth.